Serving the Saline community for over 50 years, Harry’s Auto Service is home to quality car repair at affordable prices. Harry’s Auto Service is conveniently located on 221 East Michigan Avenue, Two Blocks east of Ann Arbor Saline Road. 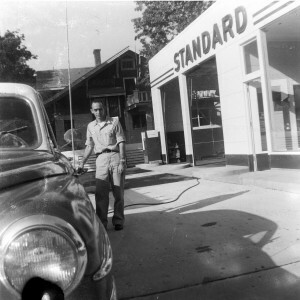 Harry’s Auto Service was home to the world famous Gas Station Charlie, as seen on Animal Planet and in the book ‘Gas Station Charlie: a True Story About a Real Dog’.